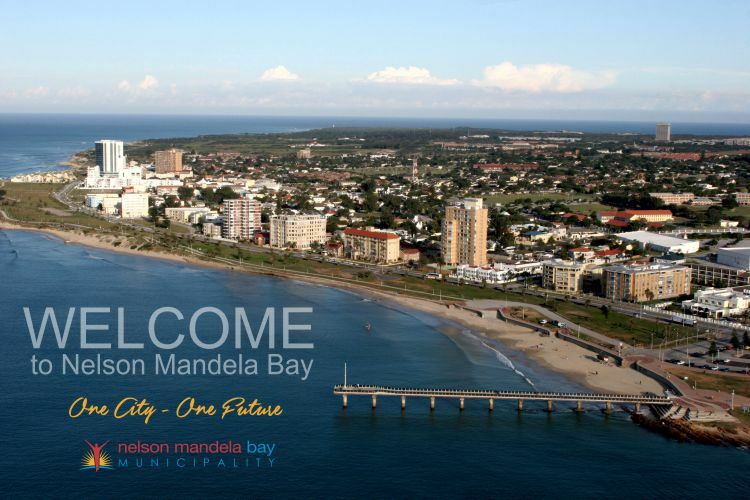 The Nelson Mandela Bay Municipality is proud to introduce its first blog, named Our City, Our Future, a platform that seeks to highlight views emanating from within the municipality due to its service delivery mandate and enriched by contributions from civil society. Our City, Our Future is in line with our vision (One City- One Future) to create an environment where residents can interact with us about our shared future on an interactive platform. We took this brave step in the government communications sphere to development a symbiotic relationship with our target audiences and directly make them active participants in decision-making processes of the Nelson Mandela Bay Municipality. We envision to bring you insightful publications from our seasoned municipal officials and carefully sourced contributions from civil society. Send contributions for consideration to kbaron@mandelametro.gov.za.